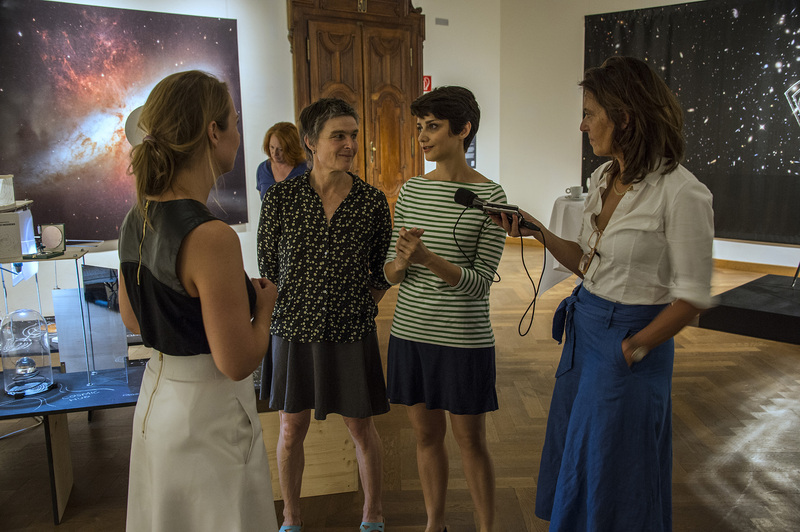 Opening of “Our Place in Space” exhibition at Natural History Museum of Vienna. Margit Busch and I participated with our multi media installation THE MIRRORED UNIVERSE. My thanks goes to Prof. Virgil Widrich and Nemanja Popadic at Artscience department of the University of Applied Arts Vienna, Dr. Heidemeier Donber and Hans Hoffer from GLOBART, the curator of the exhibition Dr.Urlike Kuchner, , Dr. Reinhard Golebiowski and Walter Hamp at Natural History Museum of Vienna and ESA – European Space Agency for their warm and kind support. The exhibition is on till 4th of November 2018.